Lexus has announced that it will debut its first-ever minivan at the Shanghai Auto Show later this week. 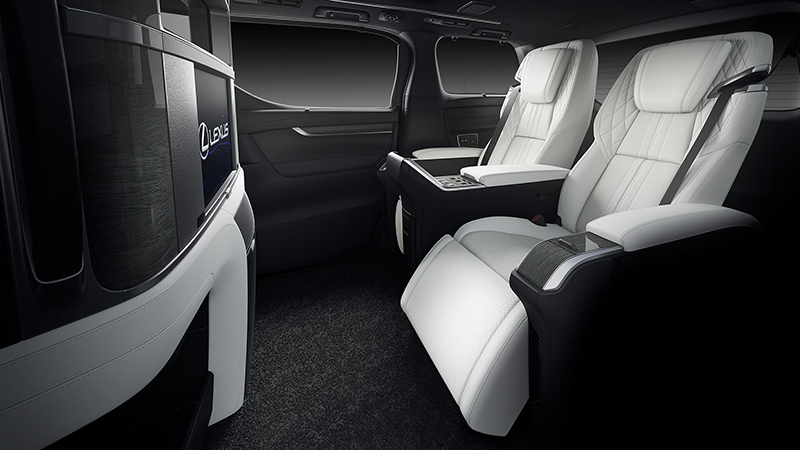 Named the Lexus LM, the ultra-luxury minivan has switched focus from the western idea that people-haulers are about practicality, and instead embraced it as a luxurious multi-purpose vehicle with an interior that just won't quit. 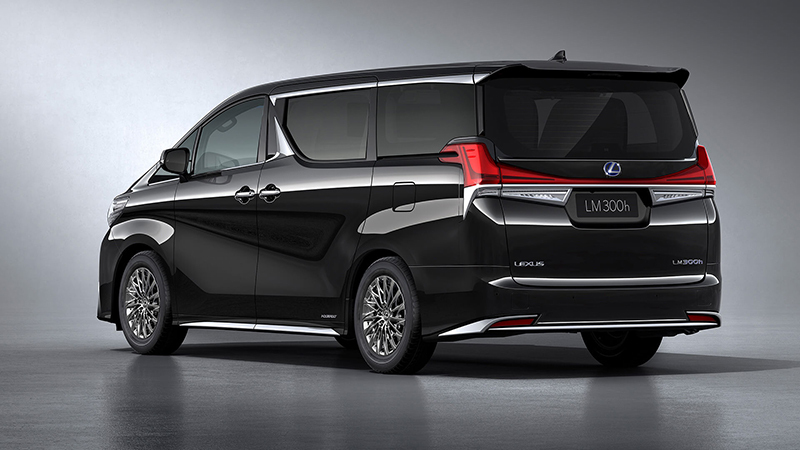 The LM appears to be, for all intents and purposes, an upscale rebrand of Toyota's already snazzy Alphard. 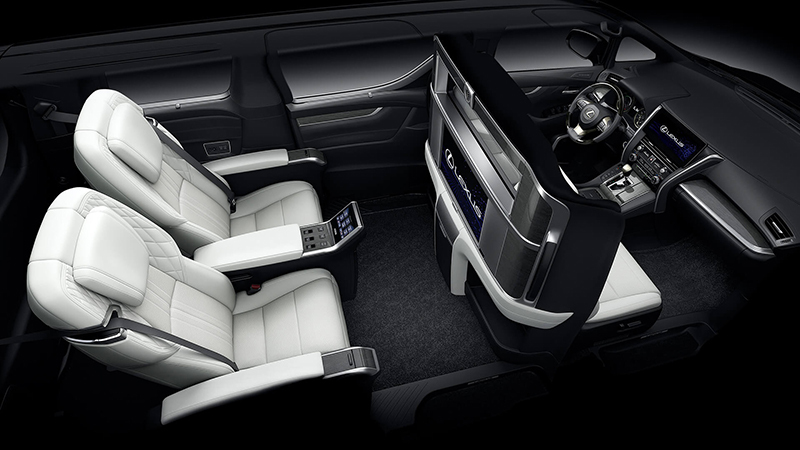 Except, instead of featuring three rows of seats, the LM takes the rear two-thirds of the MPV and turns it into a business-class suite-on-wheels. 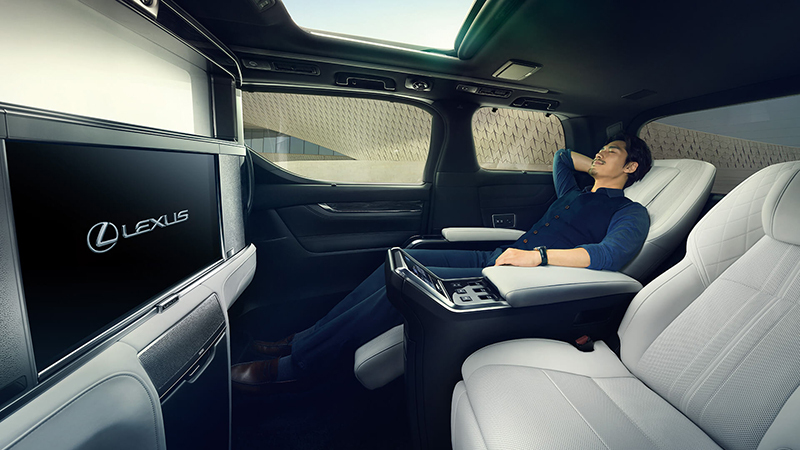 Four total occupants can be seated in the LM which will be showcased at Shanghai—two in the front and two in the rear behind a privacy wall. 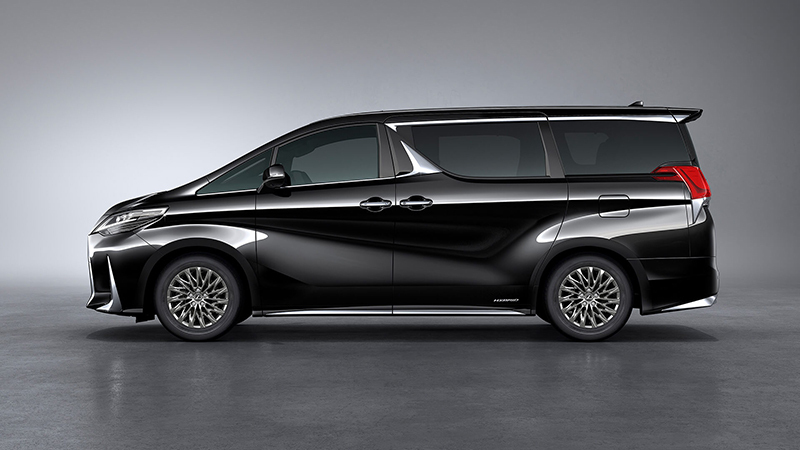 Lexus specifically designed the LM to be spacious, equipping the minivan with everything to support the needs of the "urban, business-focused professional." Two plush executive seats crafted from low-density urethane sit in the rear of the lounge. They place the passengers in a "relaxing, private environment" curated to look like a small office or meeting space without compromising comfort. The headroom of the minivan, coupled with privacy glass and a large passenger-facing, 26-inch display make the back seat of the LM feel like an on-the-go professional's dream. Of course, small luxury bits also pepper the rear cabin. A refrigerator can be found in the back half, as can a center stack with a touch-screen control panel and umbrella storage. A ceiling-oriented analog clock further reinforces the luxury meeting-place concept. 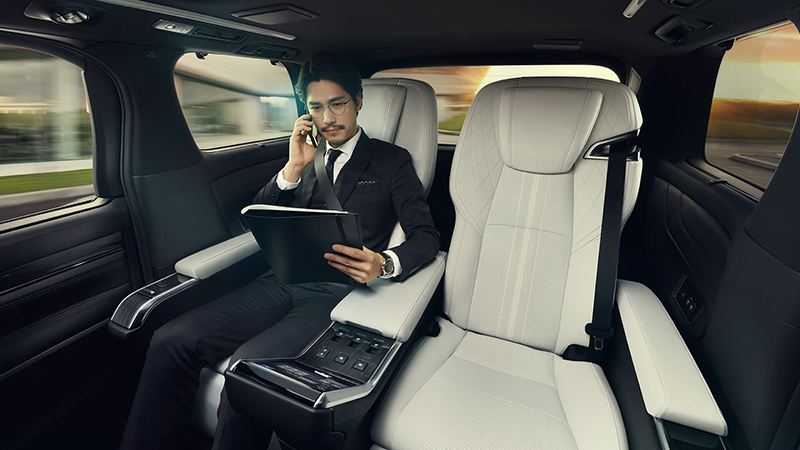 Lexus says that it will also offer a seven-seat configuration for business professionals who intend to chauffeur their own family around while not at work. As for its powertrain, Lexus says that the LM will come in two models; the LM 350 and LM 300h. The former is aptly named after its equipped 3.5-liter V-6 engine, while the 300h is equipped with a 2.5-liter four-cylinder hybrid platform. Both versions of the LM will be offered in either front-wheel or all-wheel-drive configurations. 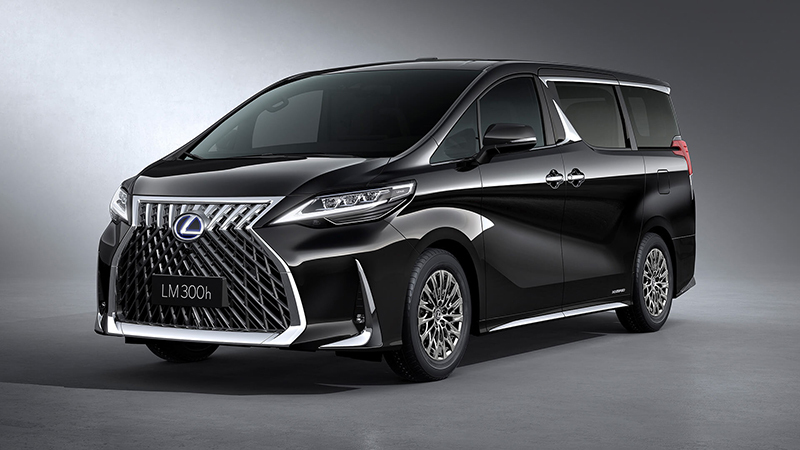 Sadly, the Lexus LM isn't destined for the United States—Lexus will only be releasing this particular minivan in similar Asia markets where the Alphard is already carried. Everyone else can learn to embrace the eventual crossover uprising.